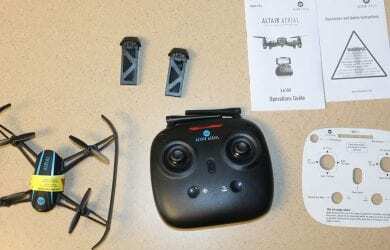 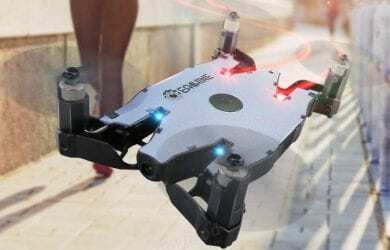 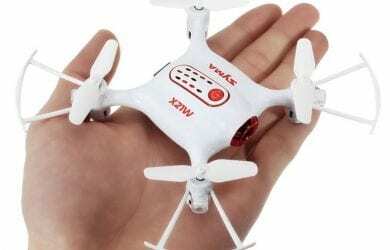 [Review] Eachine E57 – what this cheap palm drone has to offer ? 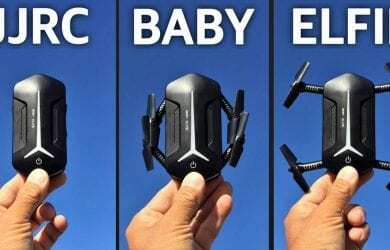 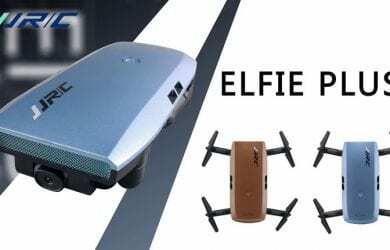 [Review] JJRC H37 Baby Elfie : Is It A Worthy Successor? 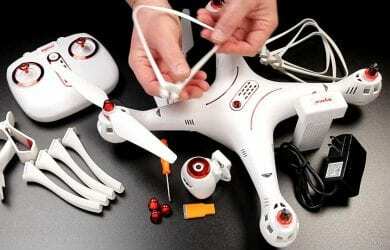 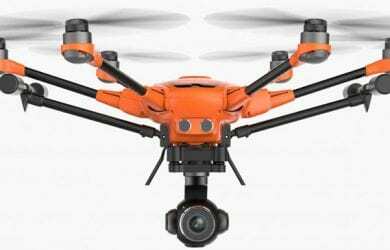 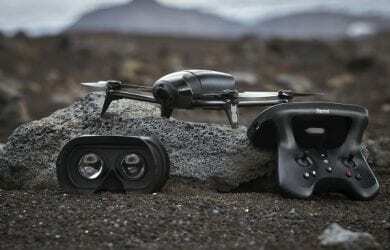 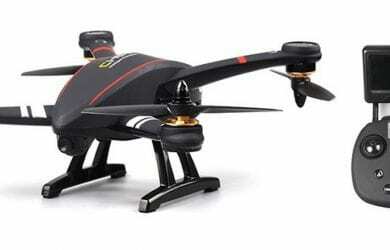 [Review] Yuneec H520 – Can This Be a Worthy Successor to Typhoon H? 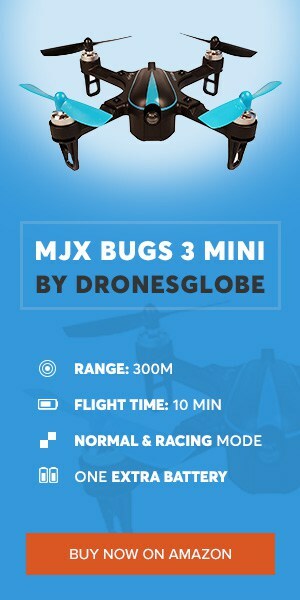 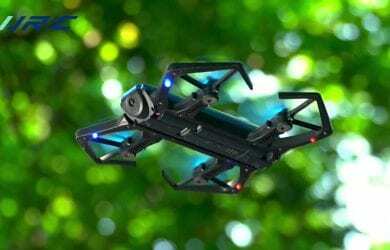 [Review] NEW Parrot Bebop 2 Power – How does it compare to DJI Spark and Mavic Pro?